Recognizing and implementing optimization approaches is one of the key competencies for increasing the value and competitiveness of medium-sized companies. To develop a company's success that is clearly recognizable in just a few months, the practice-oriented view of numbers, facts, and strategies is of key importance: the targeted, rapid realization of all necessary measures. With our expertise in finance, business processes, and know-how gained from around 30 years of international work experience at top-level addresses in small and medium-sized manufacturing, we will achieve your goals together with you. Often, a targeted impulse decides to move forward and stay focused. This also applies to the companies last serviced: the manufacturer of Vakuumisolationen- va-Q-tec AG (EUR 23 million) and the automotive supplier PRAE-TURBO GmbH (EUR 75 million). Both achieved the best corporate results in a short time. Together, we would also like to work for your success. 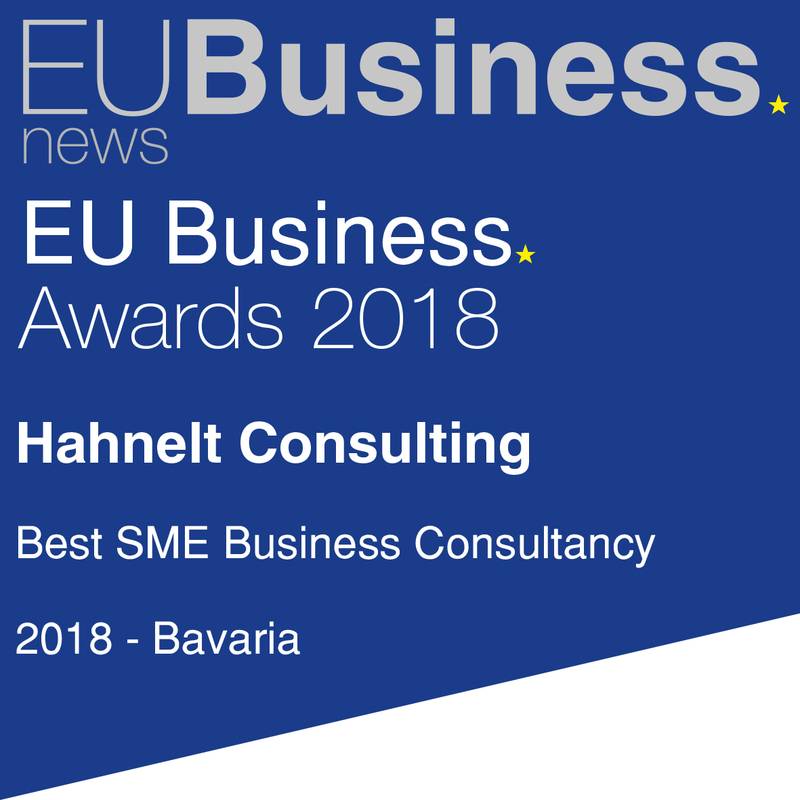 Driven by ensuring efficient commercial structures, HAHNELT CONSULTING strengthens the competitiveness of its SME clients sustainably - from the short-term individual measures increasing efficiency through the long-term interim projects, for example, the assumption of a mandate as managing director or CFO. Due to our high production affinity, HAHNELT CONSULTING is very familiar with the success factors of production companies. Many years of best practice experience guarantee our clients an eye for the essentials of their corporate affairs. Specialist and management functions as a member of the board and shareholders and awards as CFO Award for Excellence stand for international professionalism in finance, accounting, controlling, materials management, IT, supply chain, and production planning. HAHNELT CONSULTING manages projects in various branches of industry and penetrates deeply into every task.